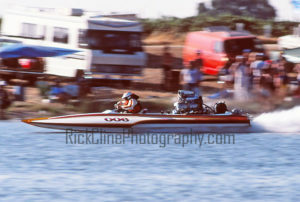 Above: Frank Dade, Smoke On The Water, blown fuel hydro / NDBA July 1982 / Chowchilla, CA. 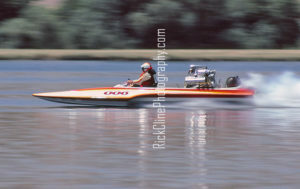 Above: Frank Dade, Smoke On The Water, blown fuel hydro / NDBA June 1981 / Bakersfield, CA. 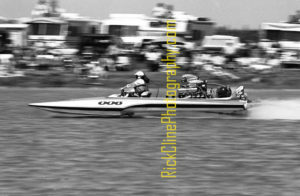 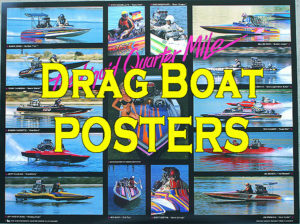 Above: Frank Dade, Smoke On The Water, blown fuel hydro / NDBA April 1982 / Chowchilla, CA.